mCharts is easy to manage and use! Here are a few examples of basic tasks you will perform in the application. Click on a video below to get started. 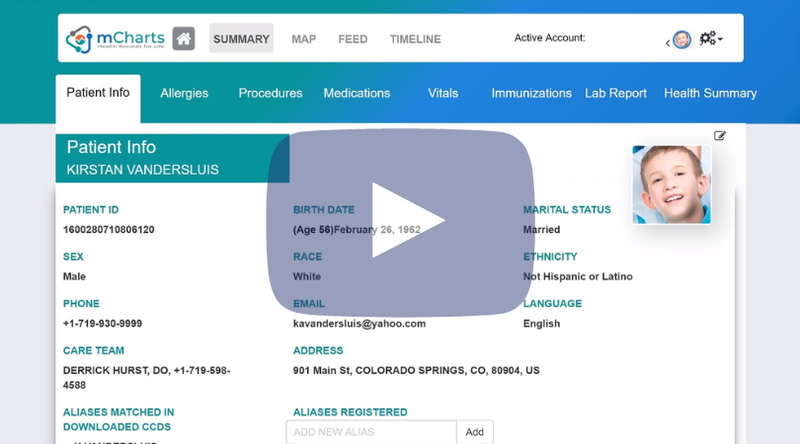 mCharts makes migrating your HealthVault records quick and easy so you can continue to manage your healthcare effectively as HealthVault prepares to shut down. 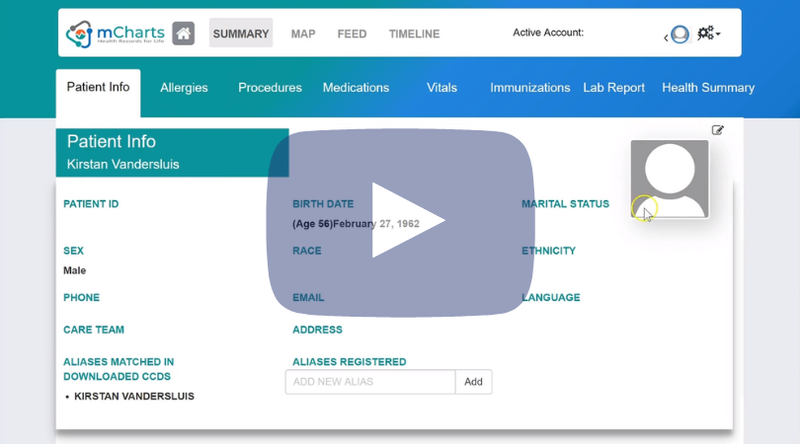 Learn all about the mcharts app, the basic features, and how it can best benefit you and your loved ones. Follow these simple instructions to open your mcharts account. These are the steps you need to know to place a condition on your body map and in your record manually. Adding a photo to your account makes for a wonderfully personalized experience, and also helps you keep your family’s profiles organized. One of our favorite features (and yours!) is the ability to add family member accounts and manage all records seamlessly. Here’s how you do it. 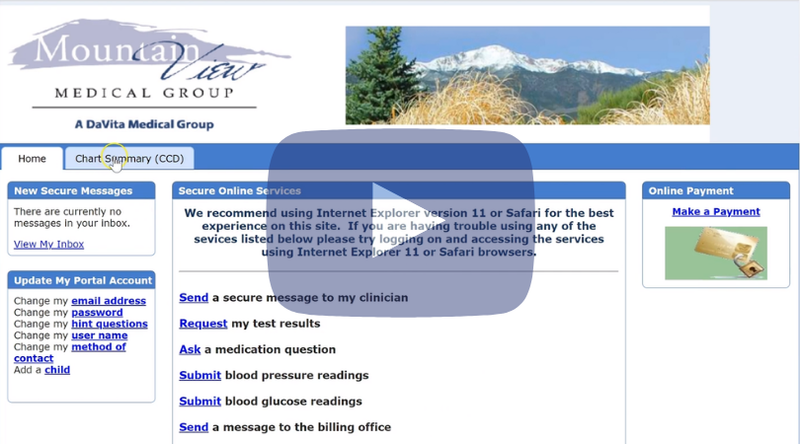 Example taken from a doctor’s office, medical mountain group in Colorado Springs, CO.
Once you’ve downloaded your records, you can easily upload them to your account.